With web 2.0 in full swing, it's no surprise that many of us are in the information overload mode. We don't know how best to manage this information to make our lives easier and more productive. What we need is an information management solution that caters to our needs and is easy to use. We need a system that files away loads and loads of information in an organized way but makes that information available to us when we need in a matter of seconds. Now, there are tools that help us with our digital note taking needs, softwares such as Google docs and Evernote come to mind, but Meribook redefines information storing and sharing in simple Book > Chapters > Sections... Yep, a successful, proven system. 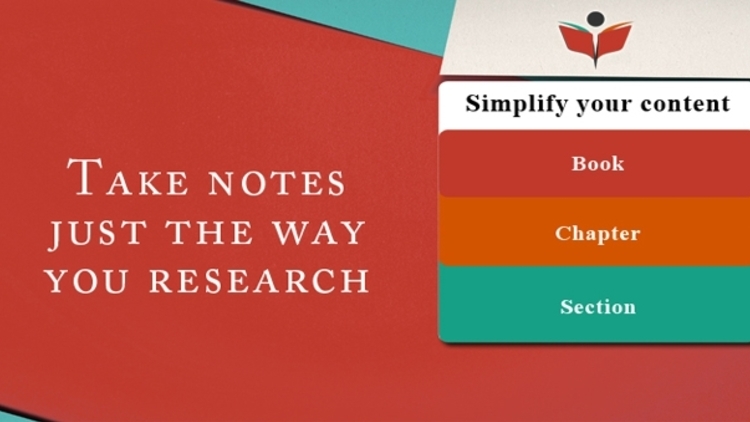 But, what I found in my experience is that these tools are good to 'take notes' but finding the information when needed ended up taking longer than it would to do a Google search again. For example, I managed one Google doc that was used to store 'snippets' of Drupal CMS code/tip and tricks, and over time it ended up being over 60 pages long. Now, when I needed something its much faster for me to search online than browse though my digital notes in Google docs. Meribook solves this issue of un-organized data in a way we are all already familiar with. Unlike other note taking apps, in Meribook you can always find what you are looking for just 3 clicks away. What's HIPPA? Well, its the 'laws' that Medical Field has in regards to your Health & Privacy, not really a fun topic, but I watched the above video's while I took the notes below. Above, is the 'embed' feature of the Meribook note taking software, the demo also illustrates the intuitive Three Steps to access your information... Book > Chapter > Section. Don't have your own "Meri"book Account Yet?